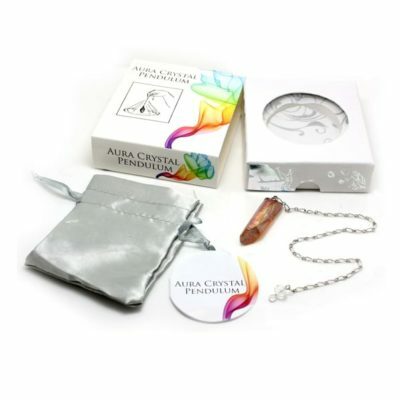 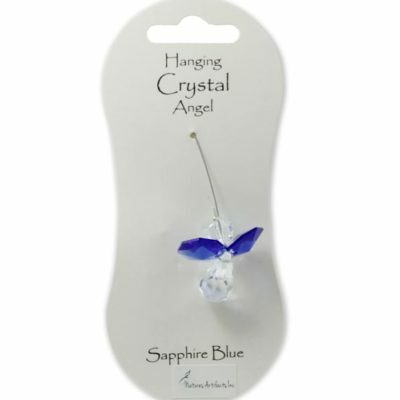 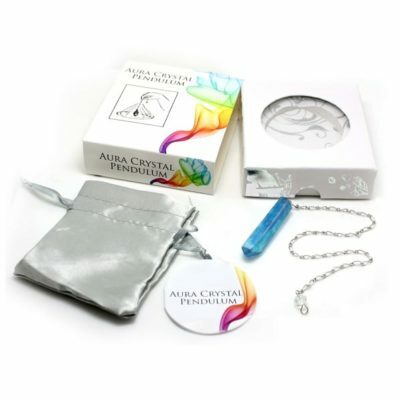 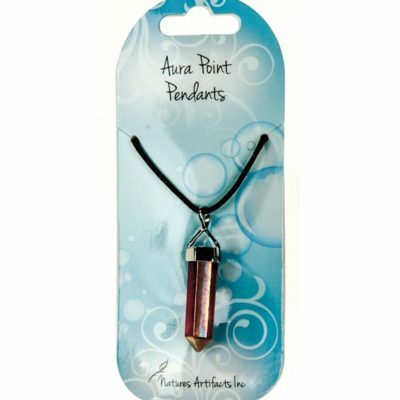 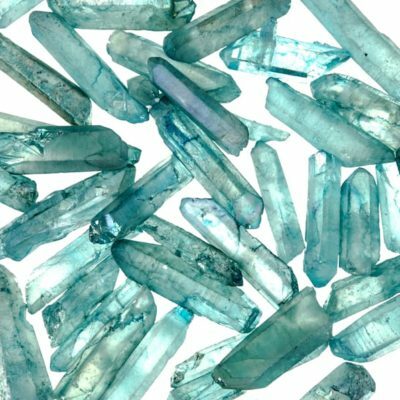 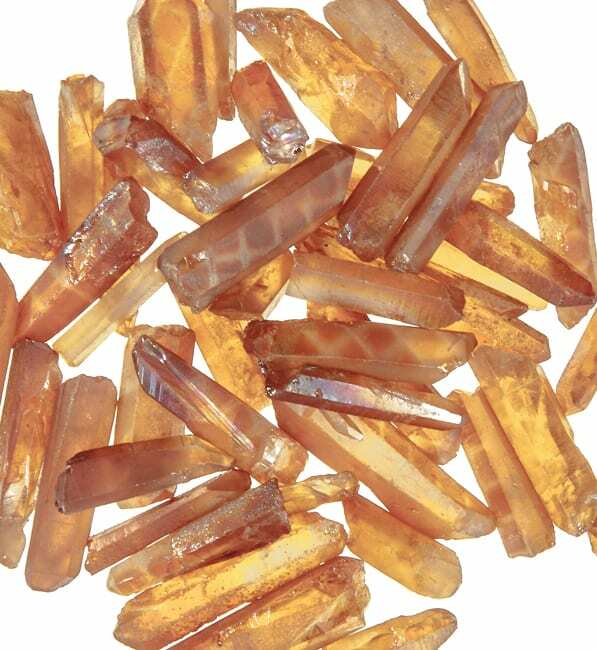 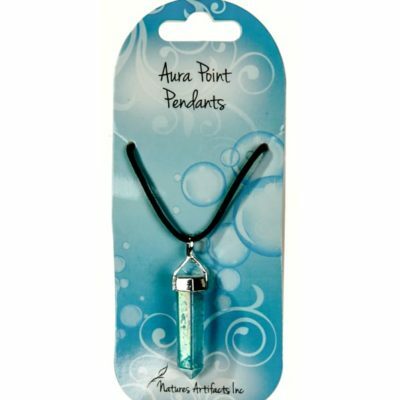 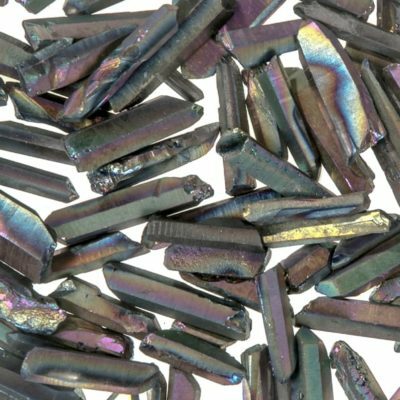 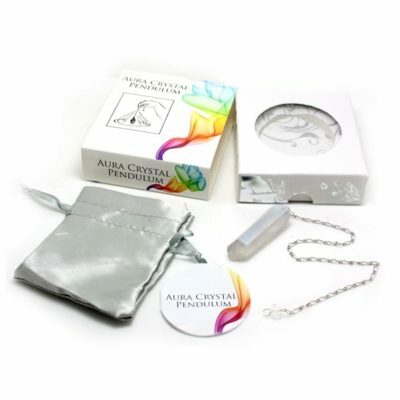 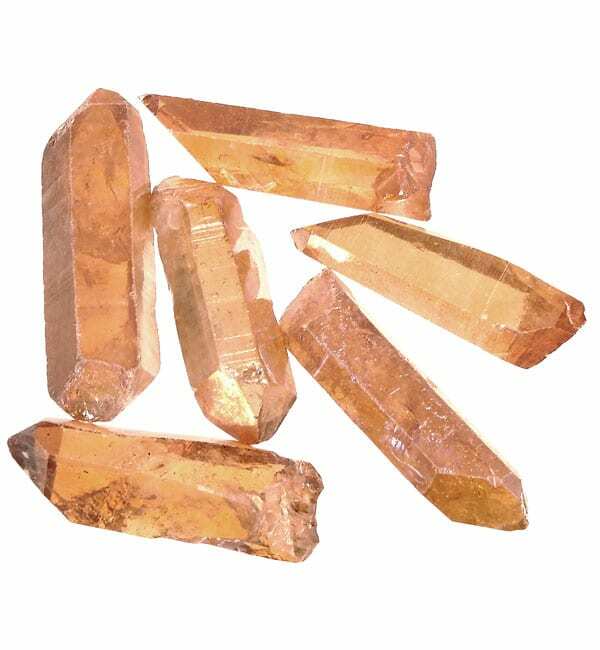 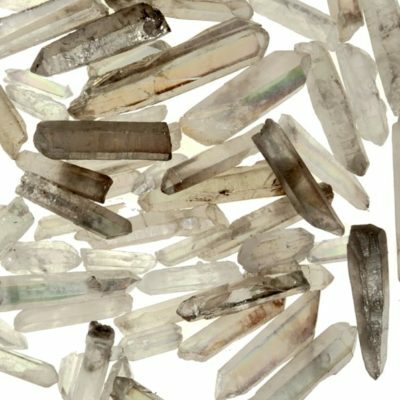 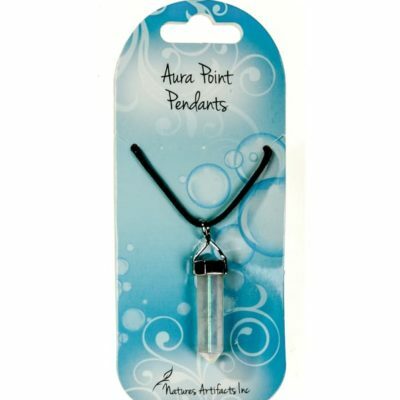 Aura Crystal Quartz Points are sold in quarter pound increments. 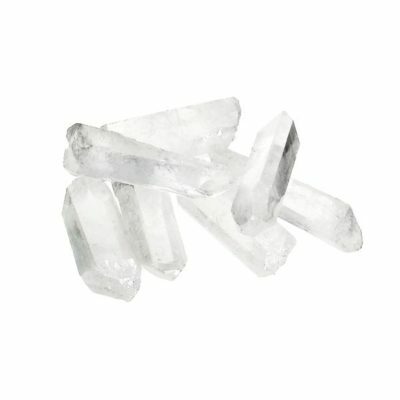 When you add 1 to cart, 1/4 lb. 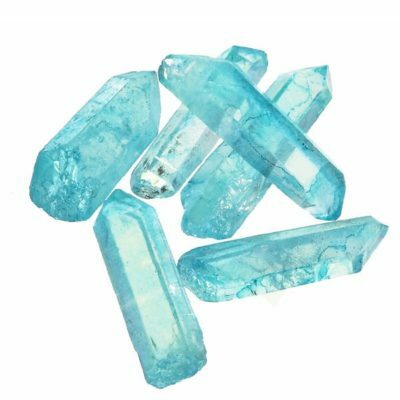 will be added.